See the location of Business Solutions Center on Google Maps. 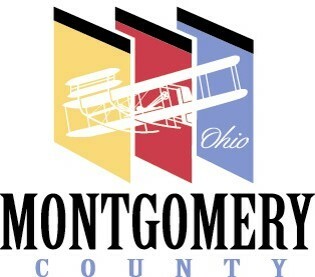 The Montgomery County Office of Reentry—through its Policy Board Housing Subcommittee—is hosting a free housing workshop for service providers, social workers, and landlords to give them tools to better house at-risk populations in Dayton and surrounding areas. How to make appropriate referrals to agencies and resources. *2.0 elective hours for licensees of the Ohio Division of Real Estate or 2.5 clock hours for licensees of the State of Ohio Counselor, Social Worker, and Marriage and Family Therapist Board. If you have questions about this event, please call Amy Piner at 937-496-7047 or email her at pinera@mcohio.org.